The Four Seasons Resort and Club Dallas is one of Americas favorite destinations for work or for play. Year after year this gem in the planned community of Las Colinas appears on the experts list of the finest hotels. The finest golf or tennis resort. The finest spa destinations and the finest conference facilities. In room Dinning: Room service is available 24 hours a day with breakfast serve from 0600-11 hours. 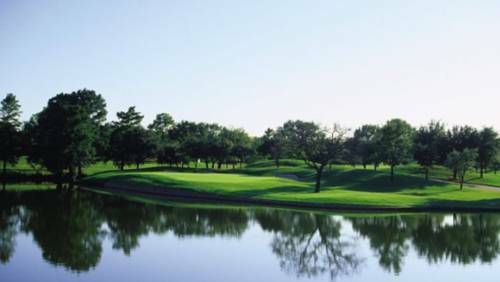 Located in the award winning planned community of Las Colinas only 7 miles eat of DFW Airport convenient access to shopping dining business areas museums and sporting event via The John Carpenter Freeway Hwy 114. adjacent to the tournament players club golf course.